Nearly 1300 years ago, Britain was a collection of small kingdoms ruled by the Anglo-Saxons and Celts. Then the Vikings came. Fierce invaders, they caused chaos through repeated raids over hundreds of years. Many settled in Britain. 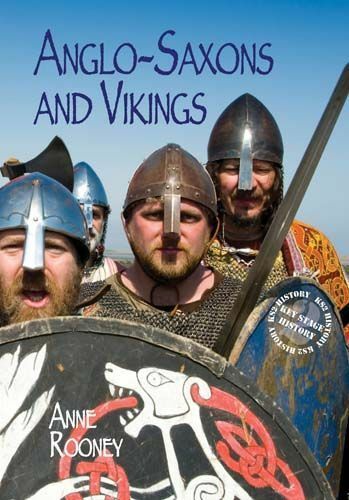 Find out how the Anglo-Saxons and Vikings lived together until the Norman Conquest in 1066 changed everything again.